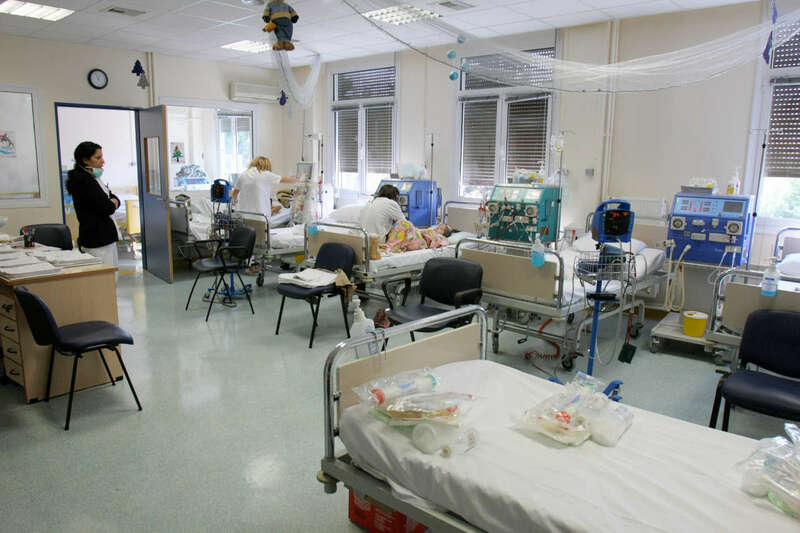 We support 21 Neonatal and Paediatric Intensive Care Units in 11 State and University hospitals throughout Greece. 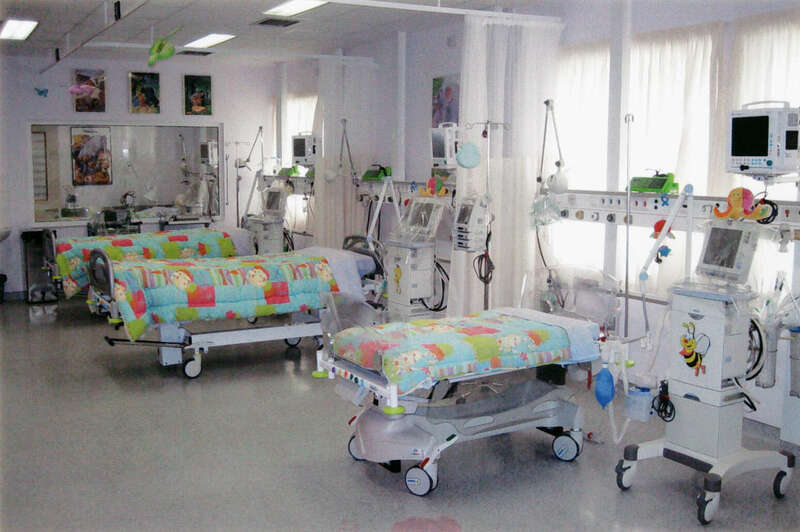 The Paediatric Intensive Care Unit at the University Hospital of Heraklion, Crete, (2013). 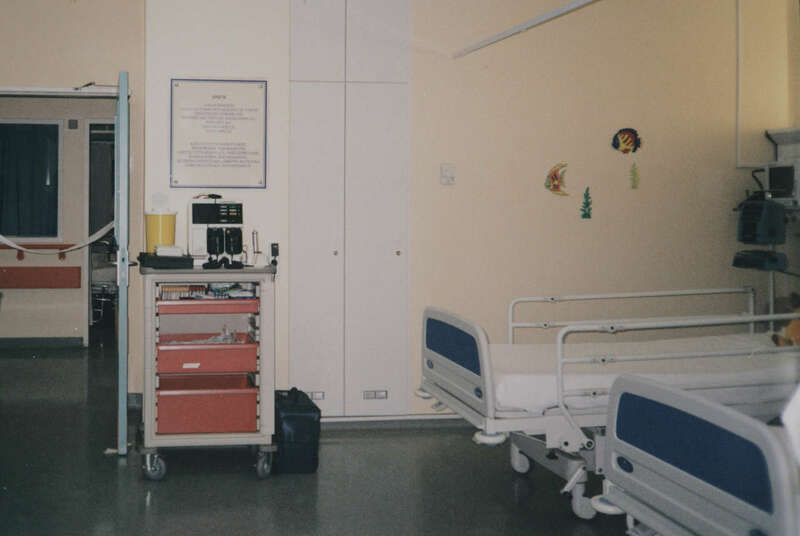 The Intermediate Paediatric Care Unit at the University Hospital of Larisa, (2003). 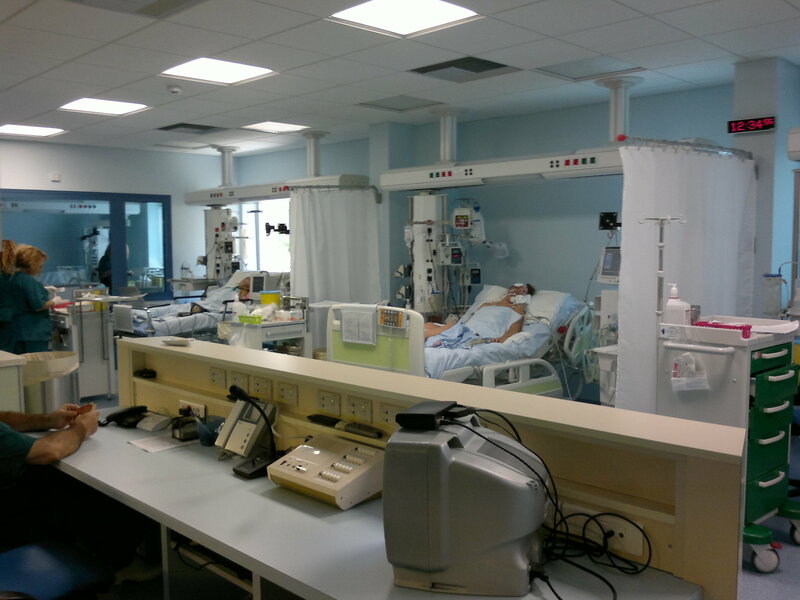 The Paediatric Intensive Care Unit at the University Hospital of Patras. 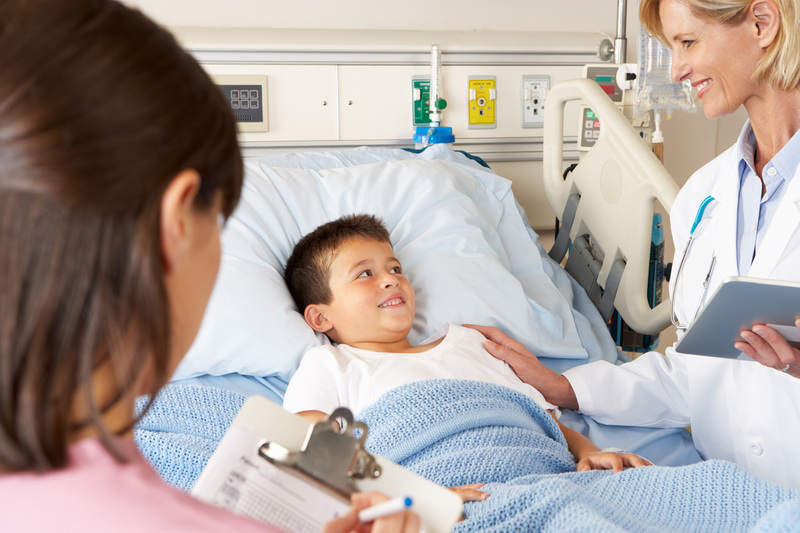 A joint project of PNOE and the association “Together for Children”, (2007). 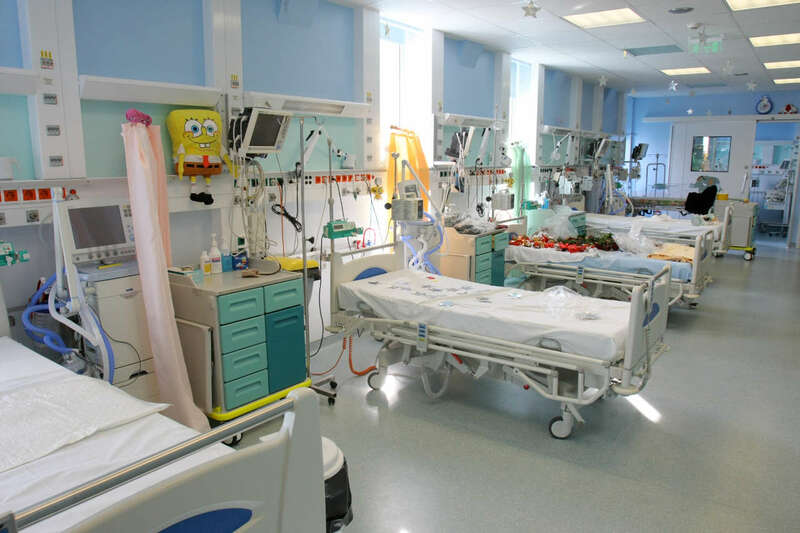 In addition PNOE has totally refurbished the Paediatric Allergy Department, the Department of Paediatric Nephrology and the Paediatric Intensive Care Unit at the Aglaia. 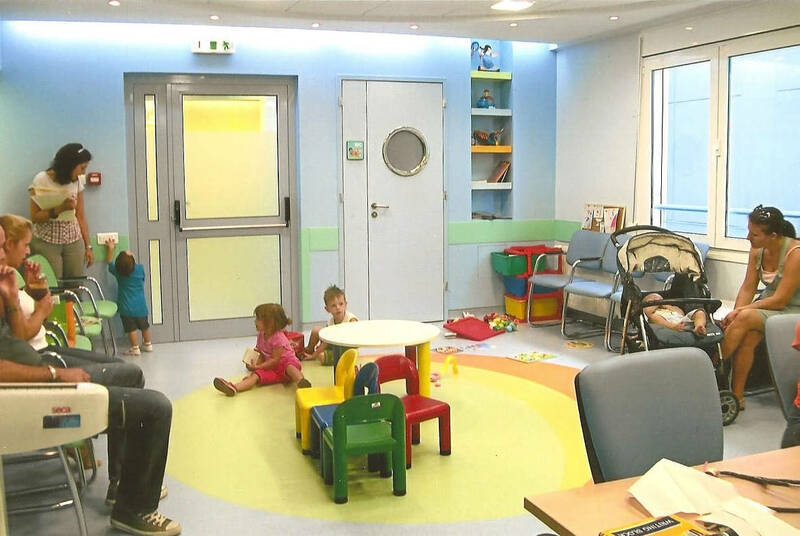 Kyriakou Children’s Hospital in Athens.